Perhaps you’ve noticed that your air conditioner is running a lot and not cooling your home like it used to do. Or maybe it makes some funny noises or emitting strange odors. You may see water pooling around it and condensation forming on the unit. You may need a company experienced in AC repair. We are ready to help you today! All of these are telltale signs of a problem that will likely mean an AC repair sooner rather than later. It’s something that you shouldn’t ignore because it can only get worse while costing you more money to cool your home adequately. You also risk having to replace your system. It also carries health risks if it happens during a stretch of humid days with soaring temperatures and skyrocketing dew points. But you needn’t worry about being without air conditioning long. You have questions, and Penguin Cooling and Heating has the answers when it comes you AC repair. Just to name a few. We are also an Energy Star partner and an authorized warranty service provider of all major brands. This plan can ensure your system’s running at peak efficiency to save you time and money. We can find small problems before they become major headaches. That ounce of prevention can save you money in the long run. But it’s more than making sure that your AC is running at peak performance. We put you, the customer, first. We want to make the process of getting a repair done as painless as possible. It begins with a phone call or email. We’ll provide a free consultation and estimate of your issue. That will include an itemized list of everything that we’ll do with no hidden charges or nasty surprises. You’ll know upfront exactly what the repair will cost before you commit to a service call. No project is too big or too small for our team of EPA-certified technicians. We only hire the best and never subcontract our work out to anyone else. Our employees stay current with the latest technology with annual recertification on all equipment. To ensure your repair is complete, we stock our service trucks with a full inventory of original parts so that we can finish your job as quickly as possible. Getting the job done right is our top priority. 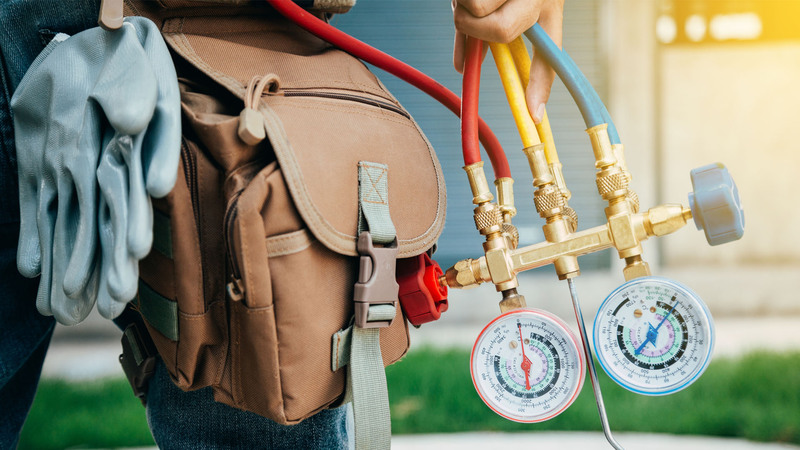 And if it comes down to a replacement, we’ll help you make an informed choice with a cost-benefit analysis of whether to repair your existing air conditioner or get a new one. We offer emergency services too with no extra charge for same-day installations. Penguin Cooling and Heating backs up all their work and parts with a full one-year warranty. If something goes wrong, we will make it right, guaranteed. 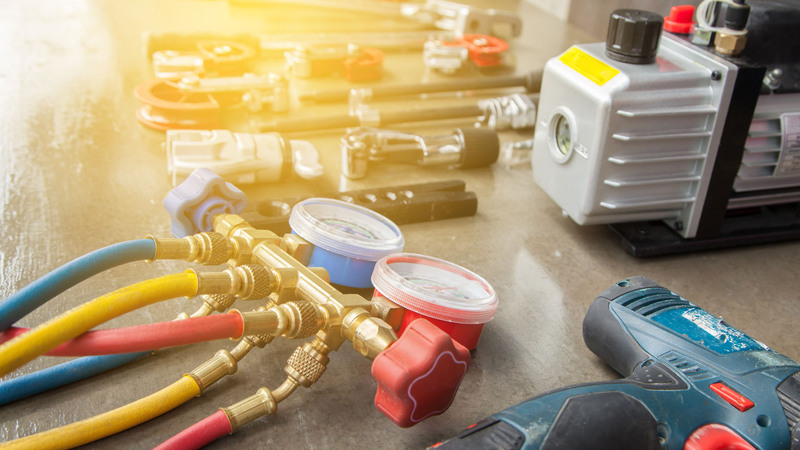 We have over 20 years of experience serving the Charlotte, NC area with the highest quality work by experts in AC and HVAC systems. Don’t put that AC repair off any longer. Call or message us today at 704-296-0800. Let us help you make your home comfortable again. We’re available to answer your questions or service your system, 365 days a year.